Claudia was born in Lima and currently she lives in Cusco. Claudia graduated from Piura University with a degree of Business Management; she also has a degree in Linguistics from Major National San Marcos University. During the last year of her studies as a Business manager Claudia did her internship at the Peruvian state company tax collector: SUNAT. In addition, she has professional experience in the administrative area where she was able to apply the acquired knowledge. Claudia has done field work in a rural community in the highland of Lima. These experiences have made her interest in working in the rural area grows; she wants to create a positive impact in that environment. At the present, Claudia is part of a Research Group of Major National San Marcos University, activity that allows her to work independently. 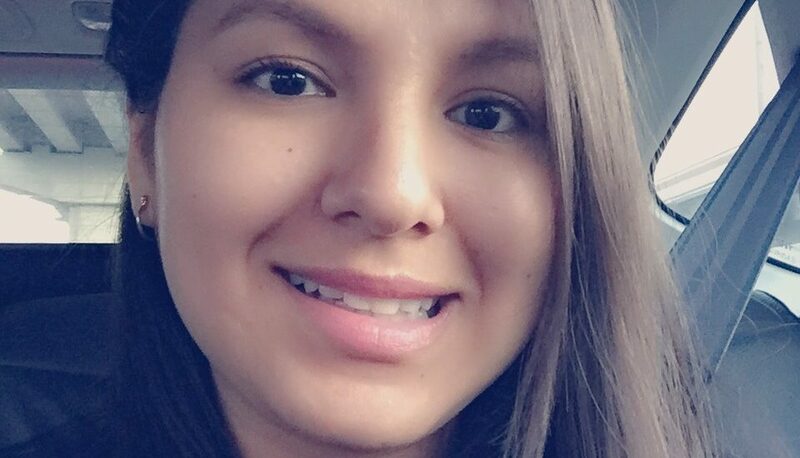 She became part of Producers Direct in 2018 and she works as an administrative assistant in Peru for the Latin America team.